I am a newcomer. 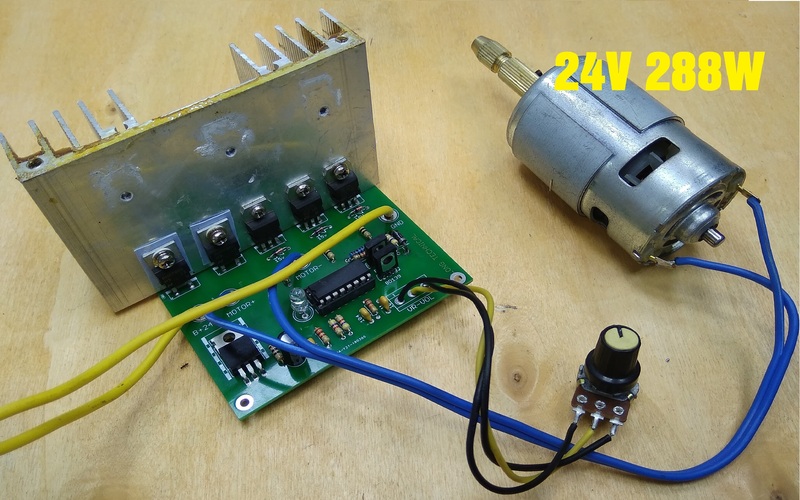 I try to make 750w DC 24V DC motor speed control. 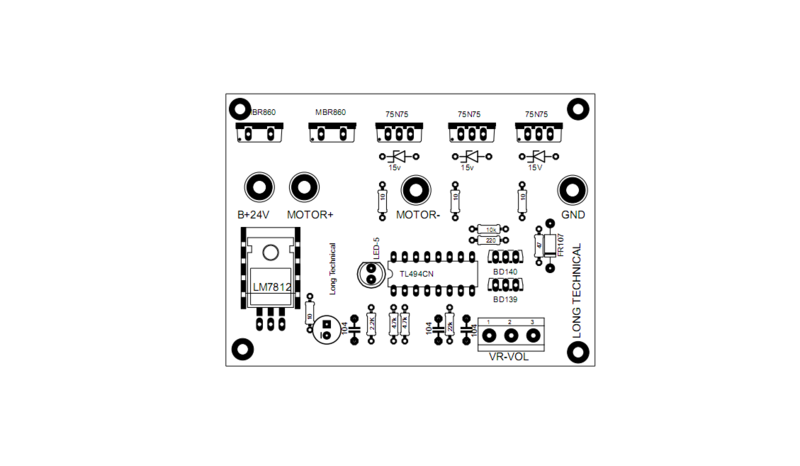 At my project i use TL494 ( ka7500) for control the motor, the current increase by 3 mosfet IRF75n75 ( IFR3205) you can use the biger mosfet for get big power. At this video i show you how to i make it. I don't have the big motor so i use 288W 24V 775 motor for test. You can see the result on my video. The circuit run very well. The total cost of the project is around $10 - $15. 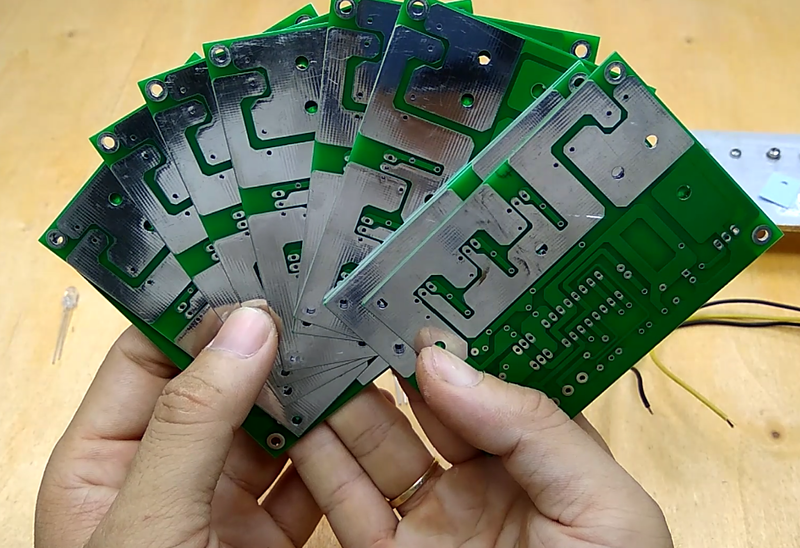 You can make the PCB use iron method. I have post the Shematic and PCB file. Please download bellow. Or you can order PCB online like me, i order PCB online from JLCPCB.COM. 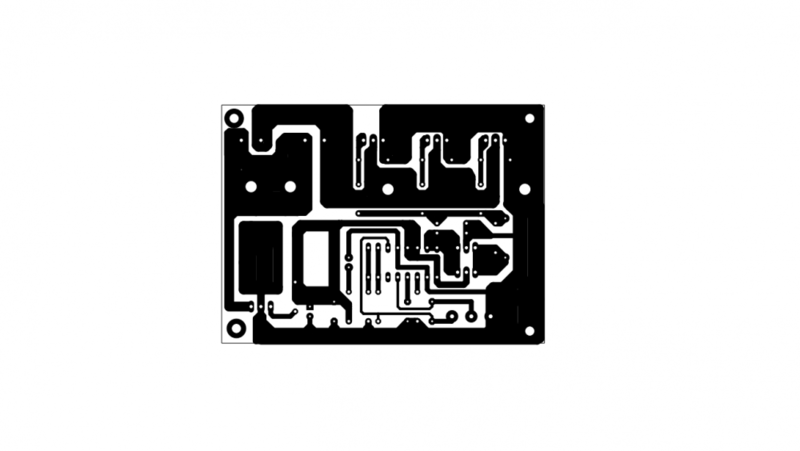 Their price is very low only 2$/10PCB with high quality. I order PCB from their lot of time. You can try. 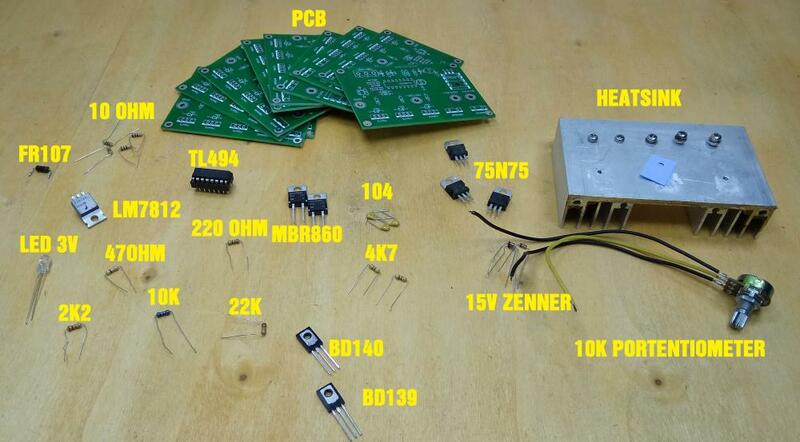 Look the PCB i had order, what do you think about that ? The Schematic and layout file. you can download PDF file below and make it at home by yourself. I am a newcomer and this is the fist time i post on this forums. If i have any mistake please comment below i will try to fix in the next project. I want to share you all of thing i know. If you have any question for my project, please comment below i will help you. 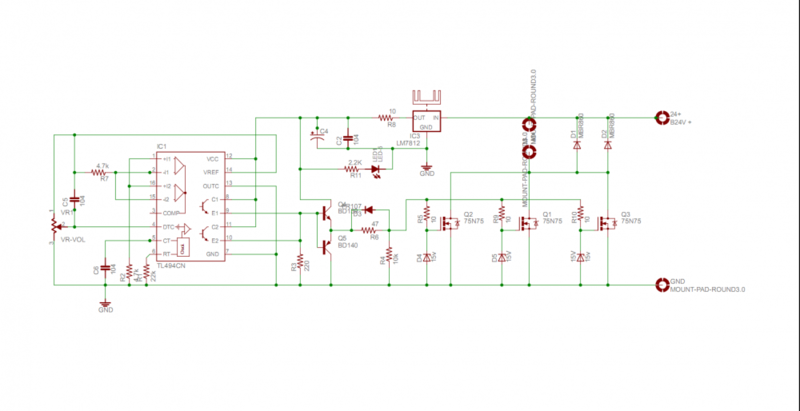 Circuitmaker included one of the most friendly spice simulators, and I still find it more useful and easier to configure and use than the simulation packages in the high end "professional" packages. Good luck, there are lot of packages at various price points to choose from. Nice work!. 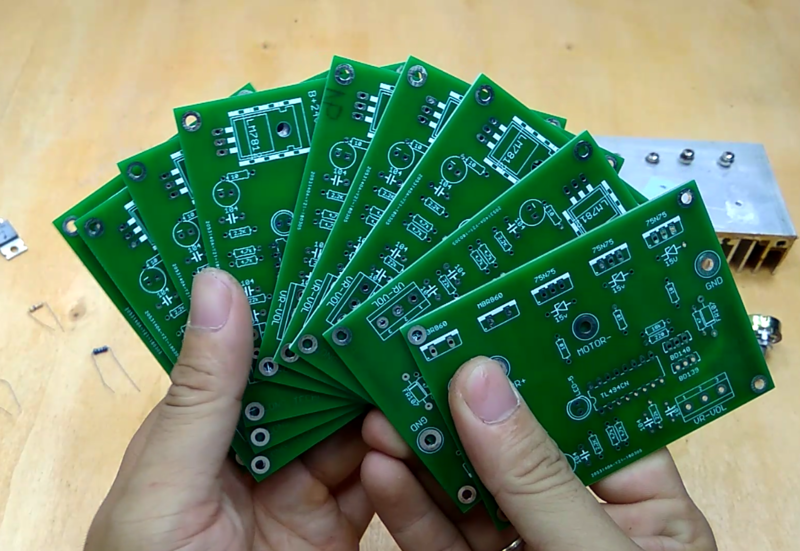 Thank you for sharing your design and make the PCB available for anyone who wish to use it. Your description is nice and also the support of pictures is very useful. In a 100A circuit what changes I need to make?